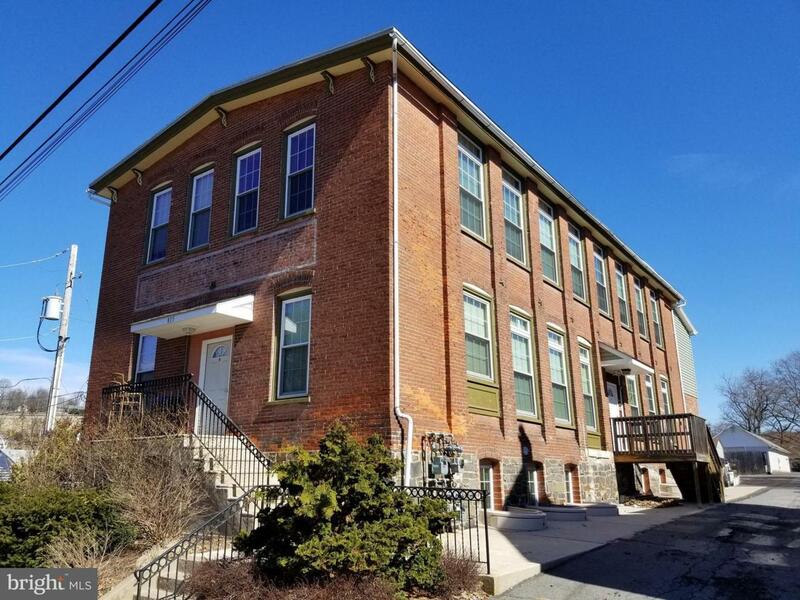 Located in a historic brick factory that once produced baseballs that has recently converted into 6 residential condominiums, this beautifully updated unit is just waiting for you to move right in. 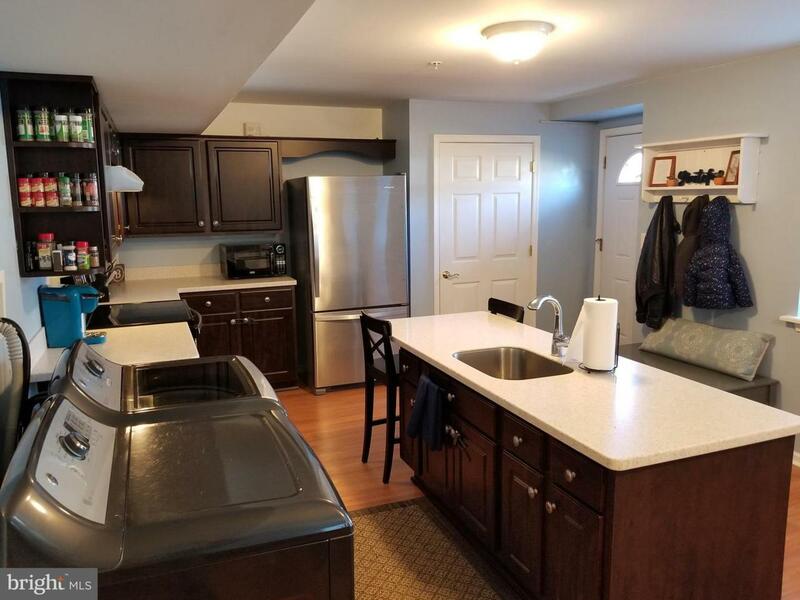 You will adore living within walking distance of everything downtown Perkasie Borough has to offer and less than a mile from the Meno Aquatics Center, Lenape Park and Kulp Park. But location is not the only virtue this property has to offer. In addition to having a first-floor entry, this unit has been freshly painted throughout and features beautiful laminate wood floors in the kitchen and living room, a center island with sink, stainless steel appliances, Corian countertops and self-closing cabinetry in the kitchen, in unit laundry, a large bathroom with a walk-in shower, updated tile floors and a brand new sink and vanity. 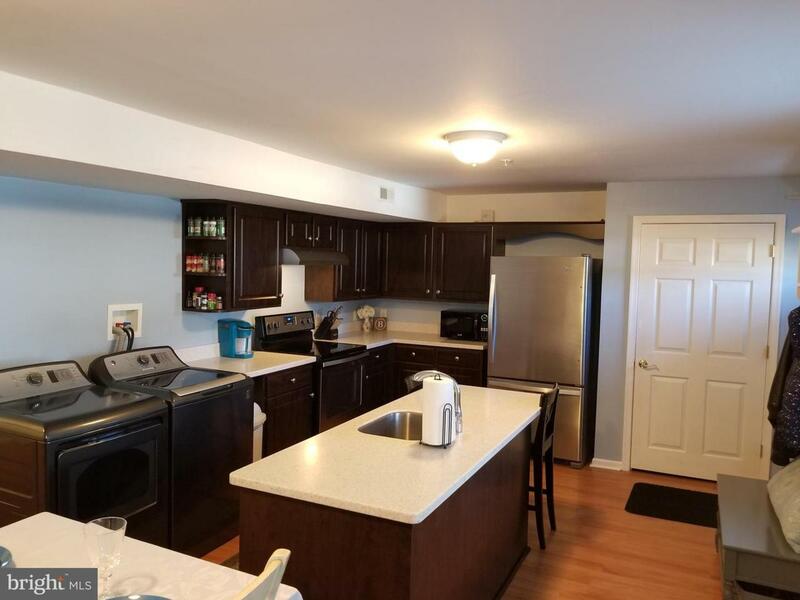 The unit is completed by two nicely sized bedrooms, both of which have ceiling fans. 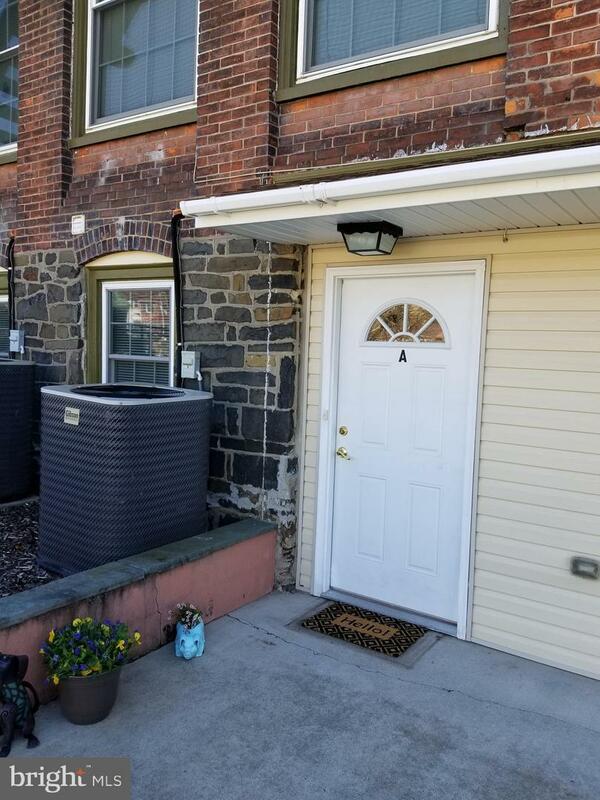 Whether you are a first-time homebuyer looking for an opportunity to stop paying rent or someone looking to downsize and trade in your yardwork for maintenance free living, this condo is what you have been looking for!